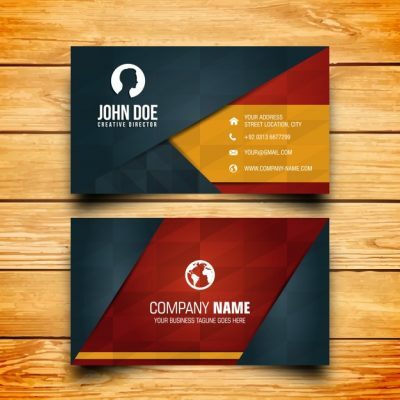 Just about anyone with a title and a need to be contacted will have a business card. They play a role in your first impression of someone and stay with you after that person is gone. Business cards won’t stand on their own, so packing them full of every product and service you offer along with tiny pictures will just look cluttered. Think of them as a way to punctuate a conversation with your contact info. The design, colors, fonts, and images you use should reflect your brand image and any other marketing information you put out.